Notes: Tamdakht is a rare witnessed fall from Morocco. 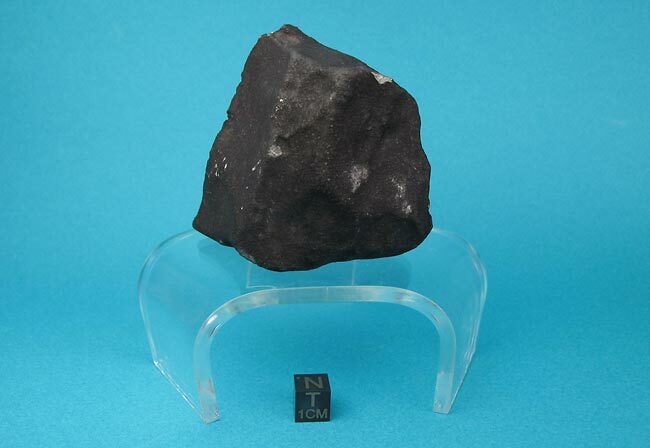 Observers in Agadir, Marrakesh and elsewhere reported a fireball and shock waves were recorded in the Atlas Mountains. Almost never offered on the collectors' market, this fine half stone shows excellent, fresh, fusion crust, a brecciated interior, and numerous delicate regmaglypts. 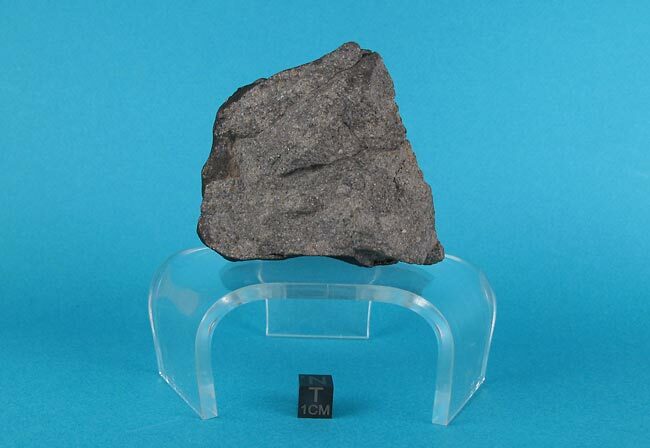 This is the only example of this attractive meteorite that we have been able to acquire. A must for collectors of witnessed falls.